Andrew Wiggins' fifth NBA season will be a charitable one. The Minnesota Timberwolves star has vowed to donate $22 for every point scored this season to help underprivileged children gain better access to organised sports. Wiggins finished in 2017-18 with 1,452 points, which would equate to a donation of more than $31,000 if he maintains the same pace this campaign. 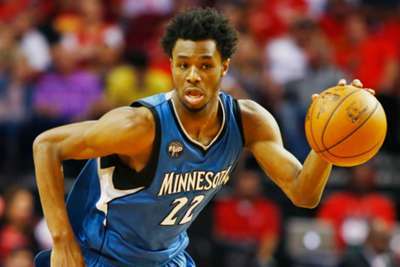 The 23-year-old was selected by the Cleveland Cavaliers with the first overall pick of the 2014 NBA Draft but was promptly traded to the Timberwolves. I’m proud to announce that this season I’ll be donating $22 for every point I score towards supporting underprivileged children who face barriers in participating in organized sports. The goal is to help kids be kids and play sports! 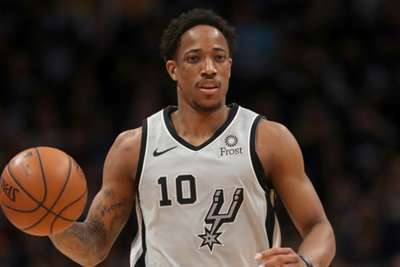 He has remained in Minnesota since, earning Rookie of the Year honours in 2015 and averaging 13.0 points, 3.0 rebounds and 1.2 assists throughout his career.